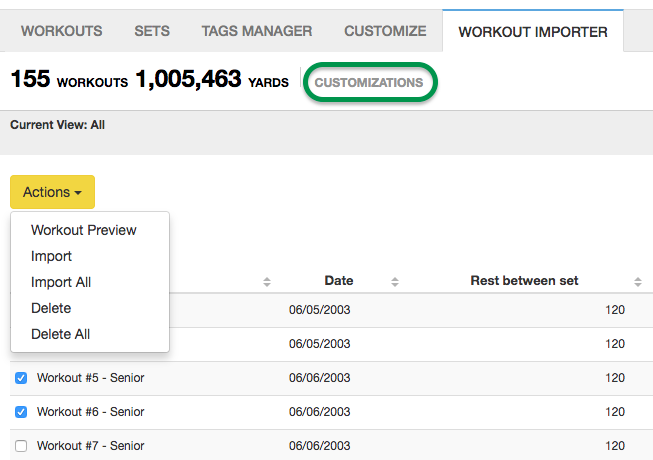 Coaching Tools lets you import workouts written in Hy-Tek's Workout Manager (part of Team Manager™ Gold). In SwimOffice, in the side menu click Coaching Tools > Workouts. 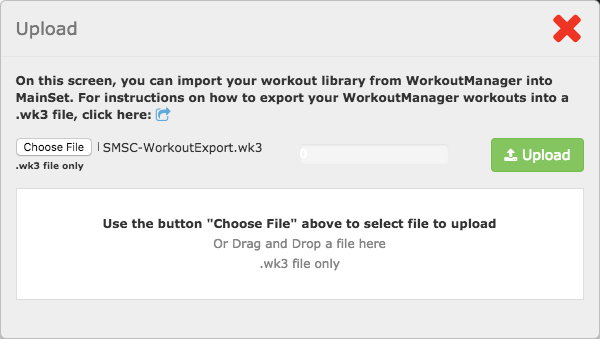 Click the WORKOUT IMPORTER sub tab. Workout Preview — See what the workout will look like once imported into MainSet.